Estonia has been called the “most advanced digital society in the world”. The country established e-Governance as early as 1997, allowing citizens to access many public services online, and in 2000 the country declared access to the Internet a basic human right. In 2001 it created the Digital Identity Card, which allows all citizens to access everything from transportation to their medical records. 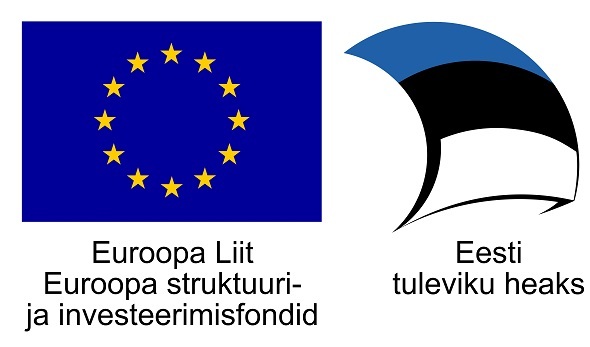 And in 2005, Estonia became the first country in the world to allow citizens to vote online. This background of a high-tech, digital society with low tax rates has made Estonia the Silicon Valley of Eastern Europe. Despite being a small country with only 1.3 million people, country’s tech startup ecosystem continues to grow, with startups raising around €330 million in 2018.
eAgronom – Founded in 2016, this agtech startup provides farmers with a set of convenient and intuitive digital tools to simplify daily and seasonal farm management. The startup’s web and mobile platforms allow farmers to manage and oversee their entire farm, employees, and fields in real time. As a planning and management tool, eAgronom helps grain farmers to make better financial decisions and reduce their risks through proper planning and task timing. Case studies have shown that eAgronom can save farmers tens to hundreds of thousands of euros per year. Based in Tartu, eAgronom has already expanded to nine countries and is used to manage over 700,000 hectares of grain land, and raised a €1 million round in 2018. MeetFrank – This Tallinn-based anonymous HR recruiting app already counts 125,000 active users in Estonia, Finland, Sweden, Latvia, Lithuania, and most recently, Germany. Over 2,000 companies currently use MeetFrank’s service to attract new employees through its recruiting app. In Germany, a number of major companies using the app such as Daimler, Eon, Delivery Hero, Blinkist, High Mobility, and MyTaxi. Potential employees sign up anonymously through the MeetFrank app, and receive relevant job postings based on their qualifications and career aspirations. Founded in 2017, MeetFrank raised €1 million in 2018 from Hummingbird VC, Karma VC, and Change Ventures. Modash – Founded in 2018, this new startup allows marketers to find and collaborate with a network of 100 million social media influencers on Twitch and Instagram, in order to build effective influencer marketing campaigns at scale. Its platform allows businesses to access the most powerful influencer audience data in the world, identify and communicate with the best influencers for their market, assign them tasks, and track the ROI for influencer marketing campaigns. 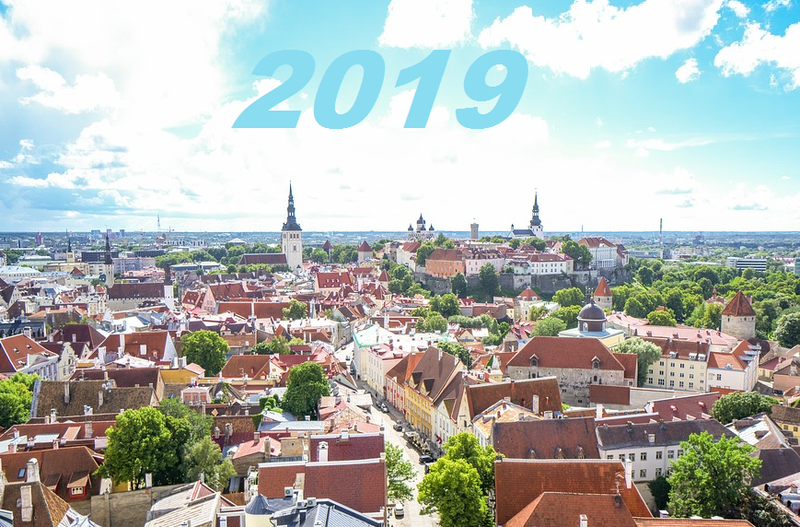 Modash already counts among its customers other Estonian startups including Lift99, Taxify, and Veriff, and raised €100k in December 2018. 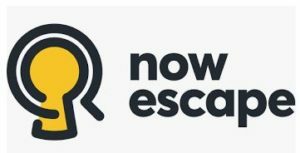 Nowescape – Founded in 2016 in Tallinn, Nowescape is like Booking.com – but for escape rooms and other reality games. Escape rooms have become popular in the past decade in North America, Europe and Asia, as spaces to play in-person adventure games using clues and strategy. Recognising that gamers often spend hours finding the right escape rooms, Nowescape created a platform to allow them to find rooms within 11 minutes. Nowescape provides marketing, sales, booking, payment options, newsletters, and customer feedback for escape room owners, while providing the easiest and fastest way to book escape rooms for customers. Nowescape has raised €305k in seed rounds to date.